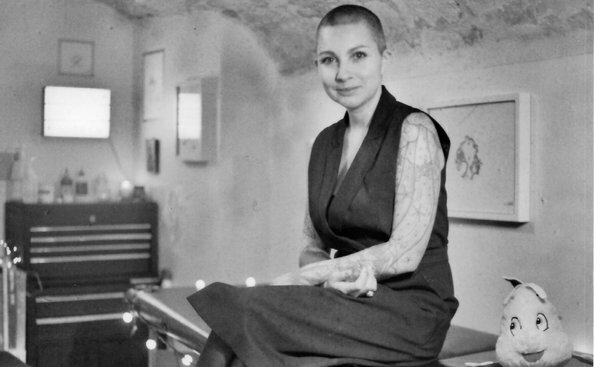 Inspired by her visit to the SEYMOUR+ space, Raphaële, widely renowned for her distinctive, machine-free, handpoke method, will invite her community to come experience the SEYMOUR+ space prior to getting tattooed. Raphaële has also collaborated with Melissa Unger on the creation of a site specific interactive installation that will be on view at SEYMOUR+ from March 24th to June 21st 2017. 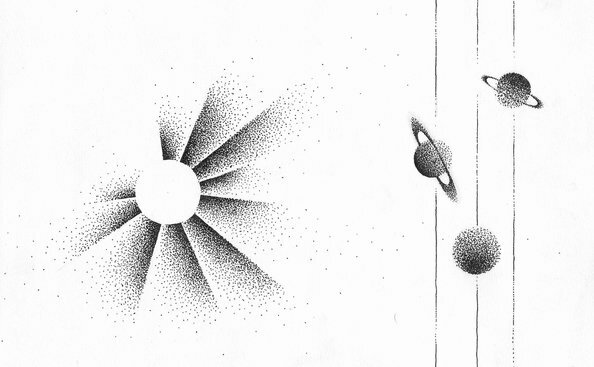 If the universe inside you were to be contained in just one symbol, what would that symbol be? If they chose to do so, they can then go further by making an appointment with Raphaële to have it tattooed on their skin. Raphaële Cellier was born in France. Her heritage is French, with traces of Ashkenazi, and some Spanish anarchist roots. She grew up in the Paris area and started out in literary studies before turning toward art and attending ENSAPC (École d’Arts de Paris-Cergy) from which she graduated in 2012. Every chance she gets, she travels; to Peru, Asia, long stays in China and all over Europe. She is fascinated by the many different ways one can see the world, and equally curious about her own ‘otherness’. For the past few years she has developed an interest in holistic and energetic medicine, and as a result, her tattoo practice is nourished by both her arts background and her vital interest in caring for others.